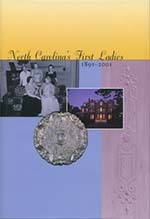 Published in 2000, North Carolina's First Ladies: 1891-2001, contains biographical sketches of twenty-six of North Carolina's first ladies who have lived in the Excecutive Mansion, from Helen W. Fowle to Carolyn Hunt. 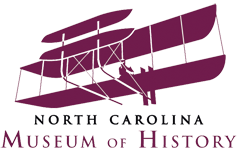 The essays were written by Marie Sharpe Ham, curator at the Executive Mansion, and Debra A. Blake and C. Edward Morris, historians at the State Archives of North Carolina. 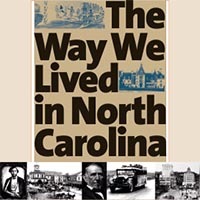 The published volume is currently distributed by the University of North Carolina Press for the North Carolina Office of Archives and History. See entries in NCpedia.